This lovely remodeled stand-alone villa is nestled between the gorgeous blue waters and sandy beaches on the Gulf of Mexico and Sarasota Bay in pet-friendly Spanish Main Yacht Club. Updated kitchen in 2007, new roof in 2007 completely open kitchen with new countertops, wood cabinets and new appliances. Find neutral tile throughout most of the villa. Bathrooms updated with granite countertops, new cabinets, faucets, sinks and more. 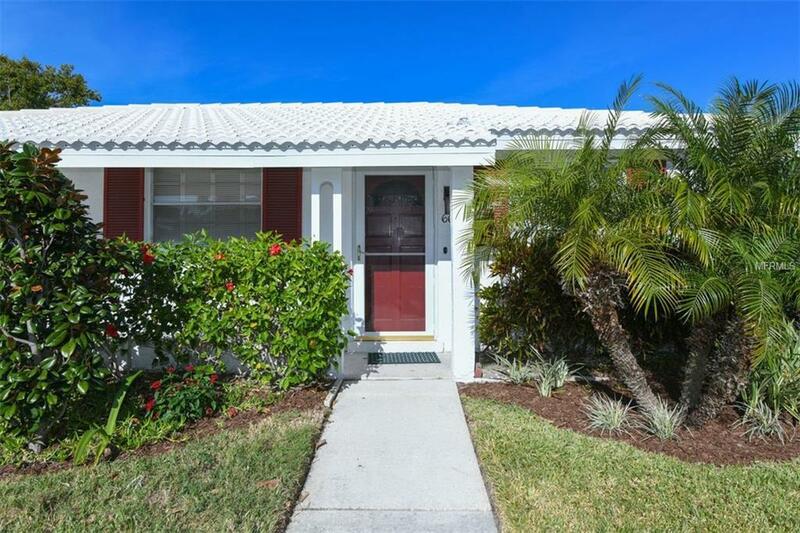 Spacious lanai area for quieter moments plus a private area off the master bedroom to be used as an office, sitting area, exercise room or what works for you. This is a corner residence which gives more outdoor space plus the extra added benefit of a 2nd parking space. 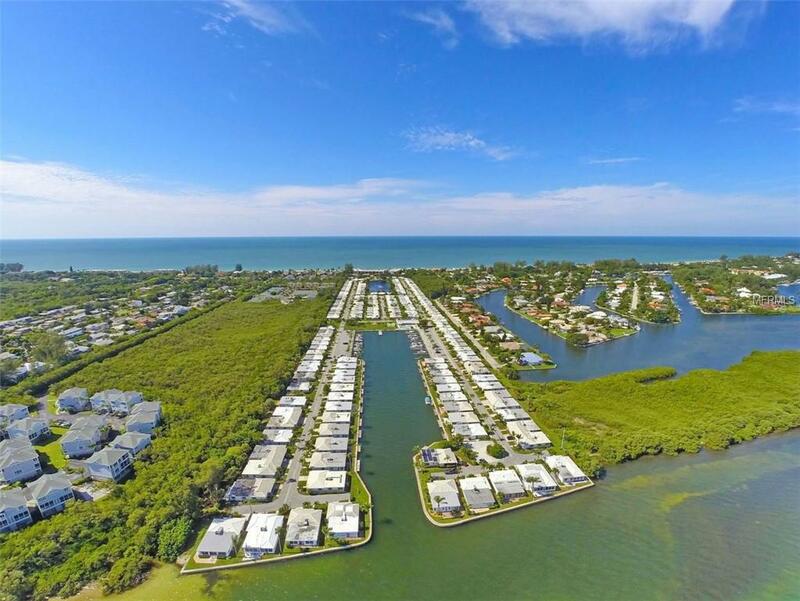 Spanish Main Yacht Club is a waterfront community with a 40 slip deep water marina that holds up to 45-foot vessels with electric, water and renovated docks. 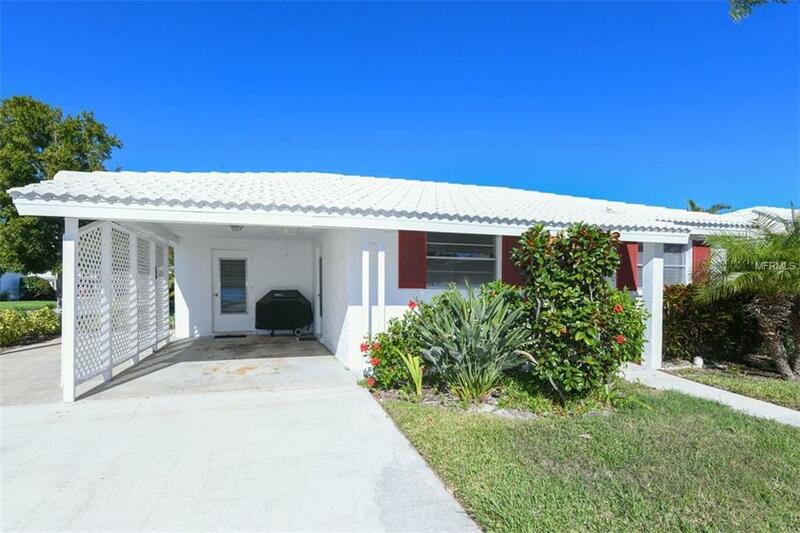 A very active boating and social community with upscale clubhouse, heated pool with fabulous water views, deeded beach access to the quartz sugar sand beach of Longboat Key. You don't have to be 55 to purchase. 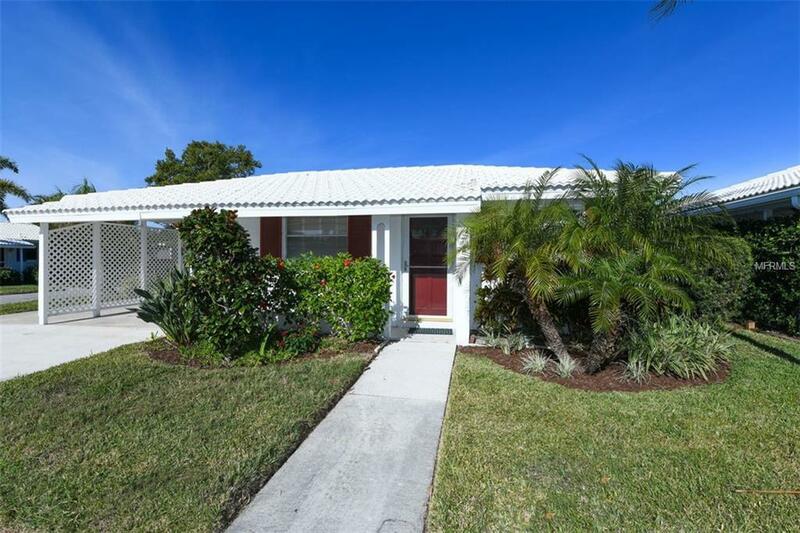 This very desirable community lives like a neighborhoodcome enjoy the Florida lifestyle, decompress, take a breath and start enjoying warm easy playful living.